I was recently given this as a gift. 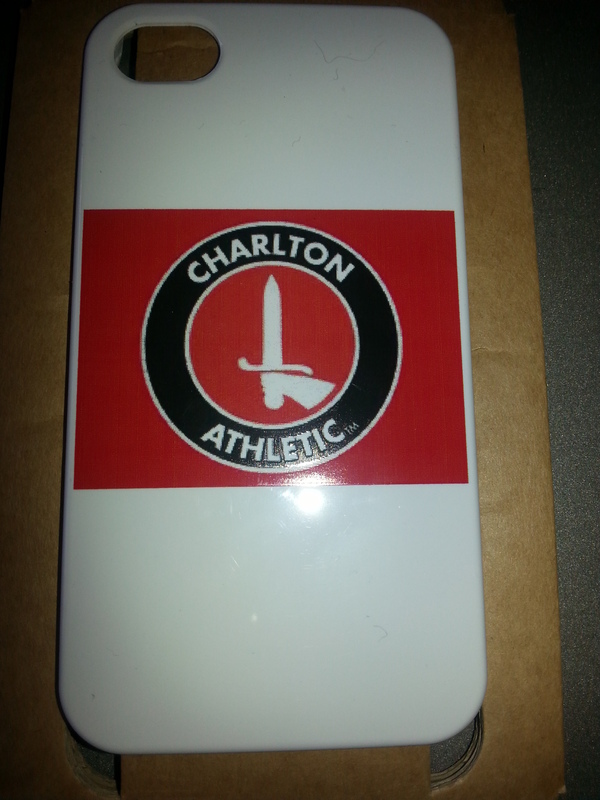 I have an iPhone 5 however and this cover is for an iPhone 4. If anyone would like this please contact me and you can have it free of charge. I'll even cover the cost of postage to anywhere in the UK. Just want it to have a good home! I love a happy ending to a thread!